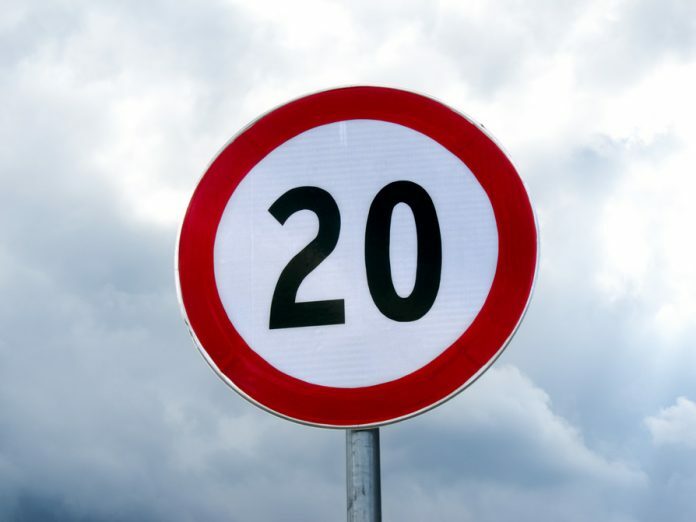 Citizens of Birmingham are being invited to give their views on proposals to make the city’s streets safer by introducing 20mph speed limits on roads. Public consultation was launched by Birmingham City Council today (October 21) so everyone who lives, works or travels in Birmingham has the chance to have a say on the proposals, which aim to reduce the number of road accidents and deaths. 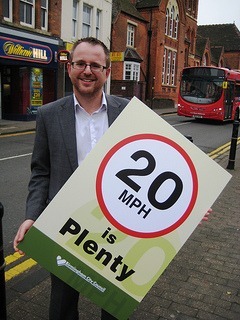 The ‘20 is Plenty’ consultation on introducing 20mph speed limits is based on a government recommendation to make roads safer, and would affect mainly residential roads (approximately 90 per cent of all roads in the city). Key routes would keep higher speed limits but public feedback is also being sought on whether the 20mph scheme should also be considered for busy high street shopping areas, around schools, leisure facilities, hospitals and public transport interchanges. Cllr Tahir Ali, Cabinet Member for Development, Jobs and Skills, said: “It is vital that we always look at ways to improve all aspects of the city’s transport network. The benefits from implementing a 20mph policy are numerous. “By reducing speeds we can reduce the number of accidents on our road and save an estimated £5million per year The increased levels of safety will encourage more people to get out of their cars and onto their bikes or feet, taking traffic off the streets – making our transport system more sustainable in the process. Consultation will run until November 29 and a report outlining the findings and final proposals will be presented to the city council’s Cabinet in early 2014. It is estimated that any scheme would take between five and seven years to cover the whole city, at an estimated cost of £7million, of which £0.8m would come from the council’s recently-successful bid to the Government’s Cycle City Ambition Grant scheme. Other funding will come from sources already allocated for transport improvements, so will not impact on other services the council provides. The roll-out would be determined by the accident history of areas, supported by targeted investments at key locations such as schools, hospitals and district centres. Cllr James McKay, Cabinet Member for a Green, Safe and Smart City, added: “Where this type of scheme has been introduced in other towns and cities and on a limited basis in Birmingham in the past, the benefits have been enormous. “Traffic speeds, collisions and casualties all decrease, so now is the time we should consider doing the same.